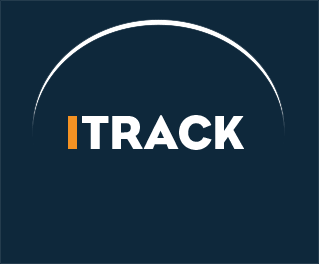 iTrack is an Effective, Affordable, GPS tracking and Security System, with four different tracking solutions to suit your needs. Designed with you and your vehicle's security in mind. 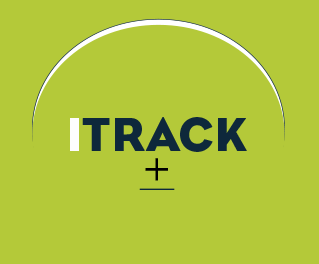 Click through the options above to see how iTrack can help you. With iTrack you will have the added protection of a 24 hour control centre that will be there to provide you with alerts and support around the clock in the wake of any possible incidents. At Phantom, we pride ourselves with keeping our customers up to date and in the loop about their vehicle investment around the clock, to ensure that if the worst happens we can work with them and the authorities and your local police force (once you have provided a crime reference number) to retrieve your vehicle as quickly as possible. Our iTrack device ensures that you're fully aware at all times about what is happening to your vehicle. Tow Alerts are an incredibly useful tool as they will immediately notify us and you that your vehicle is being towed. Meaning that you're immediately made aware if your vehicle is being impounded, avoiding fees and allowing you to get your vehicle back as soon as possible. Using this feature along with the tracking device itself allows you to find the final destination that your vehicle has been towed to. 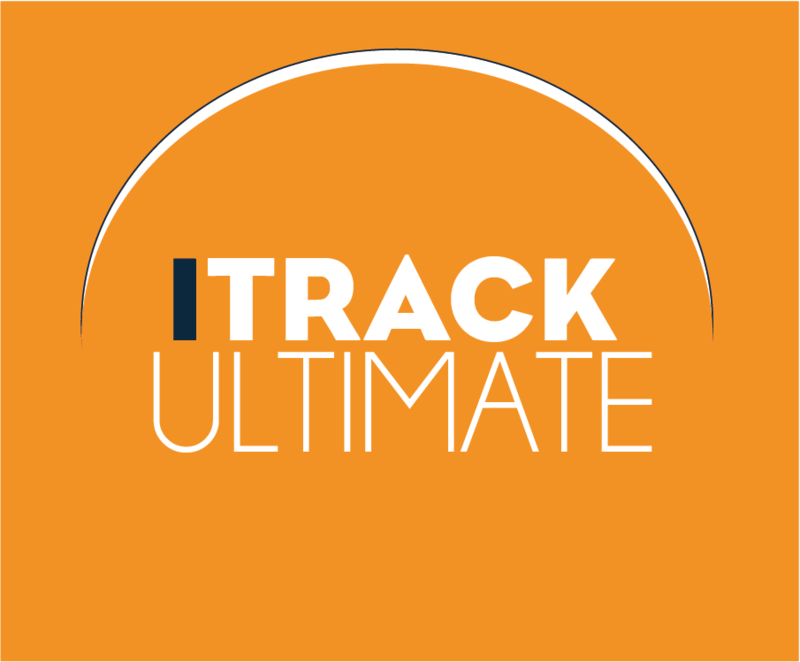 The MyPhantom App is an incredibly useful tool for you to use in conjunction with your iTrack Tracking System, and is included entirely free with the device. The App allows you to do a number of things, from checking your vehicle's current location while you're on the go on your mobile device, to keeping an eye on it from home with the MyPhantom Portal. You can also use the app to check your mileage over the last month and check the voltage on your battery. The MyPhantom App and Portal are elements of your tracking service that we are very proud of and that our customers find very useful; it is a service that we constantly look to update and provide new features free of charge to our customers on a regular basis, so that you can fully benefit from the use of our service and your tracking system. This hidden motion switch can be triggered on and off when entering or exiting your vehicle. If the vehicle is driven away with the switch on, it will alert our 24hr call centre which then will generate a Text/Phone Call for you the customer. Thieves are getting more and more technically advanced in their pursuit of stealing your vehicle. One of these methods is by stealing your car using the car's OBD port and programming a new key using your car's ECU. It's then possible to trick the vehicle into believing that this key is the original and use this key to start the engine and drive away. 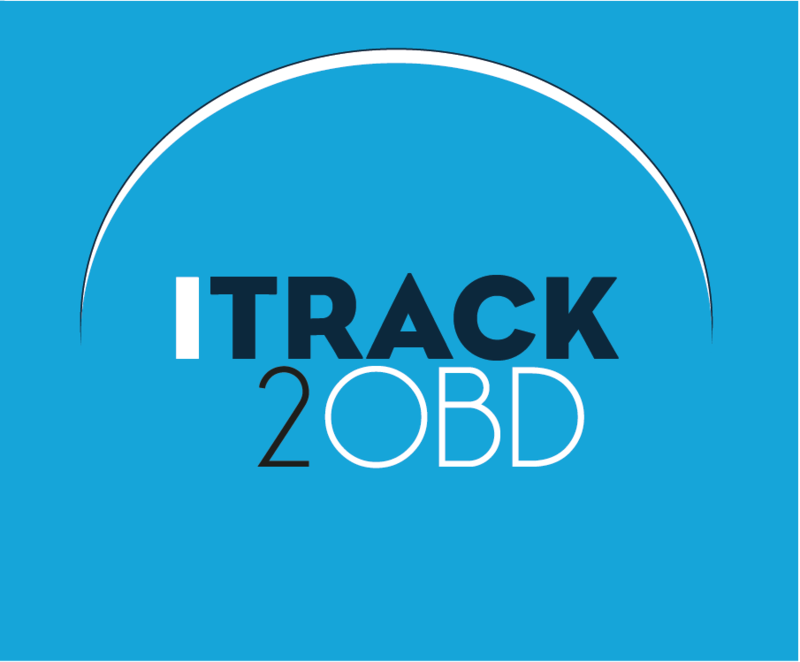 OBD Protection provided by iTrack2OBD is beneficial in preventing your vehicle from this method of theft, easing your worries and letting you know that your vehicles protected. Ghost is the next generation of vehicle security and protects your car from key-cloning, hacking, and even key theft, complete with the ITrack Ultimate it makes for a great immobiliser and tracker combo. The only way a thief could take a Ghost protected car is by physically towing it away, even then they will never be able to drive it! The Ghost has no key-fobs or LED indications to give away its location. The Ghost uses the buttons in your vehicle such as those on the steering wheel, door panels or centre console, to allow you to make a unique, changeable, PIN code sequence that must first be entered before you can drive your car. Just like your credit card but you can make your car PIN even safer by making it up to 20 presses long!